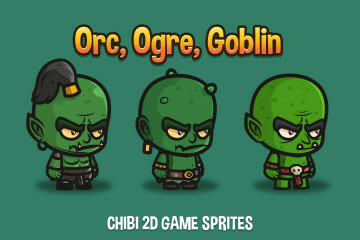 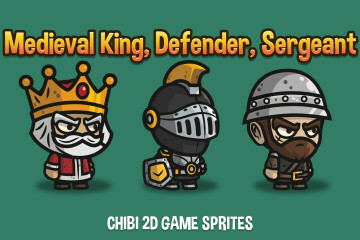 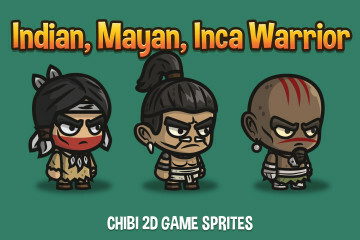 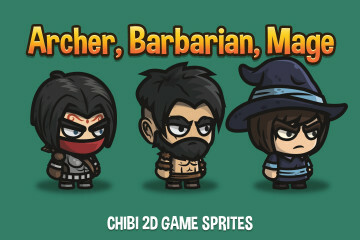 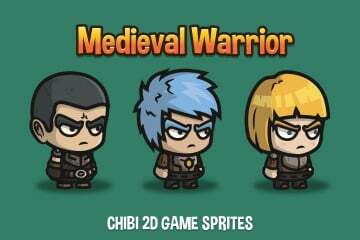 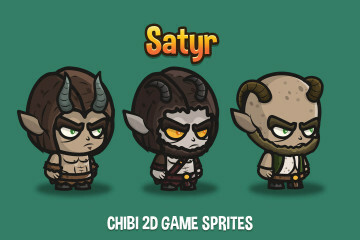 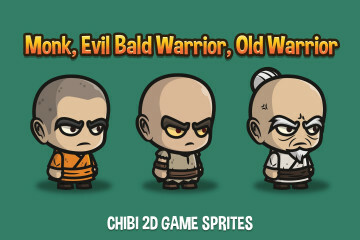 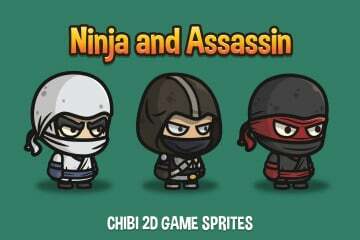 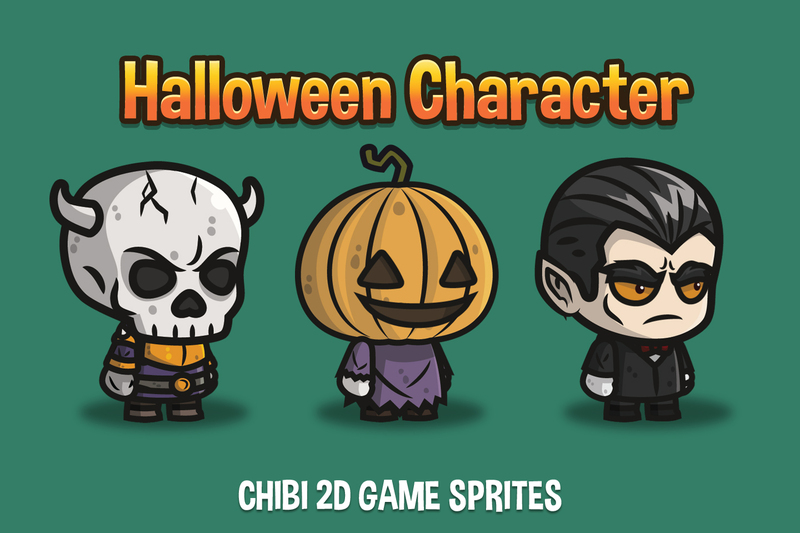 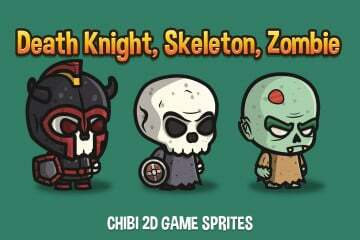 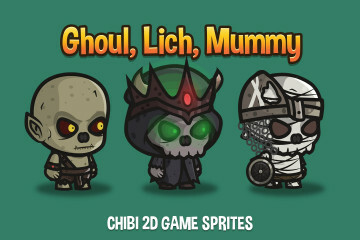 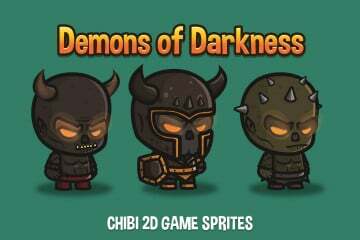 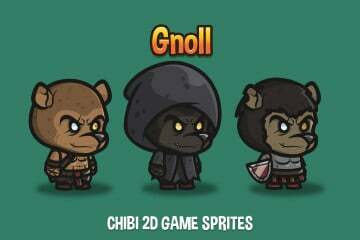 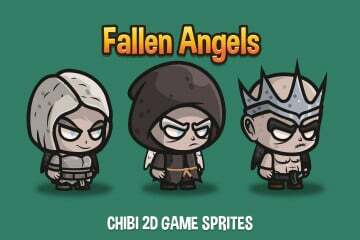 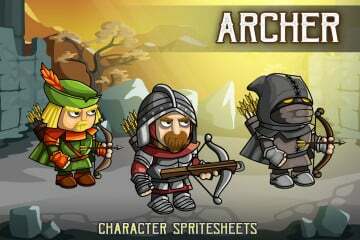 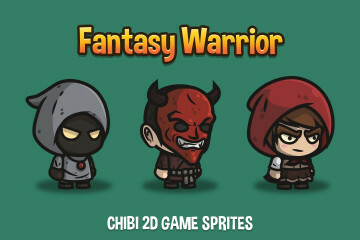 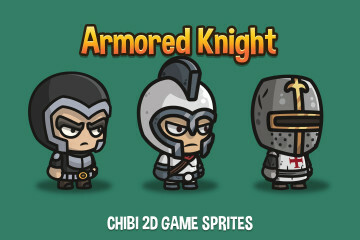 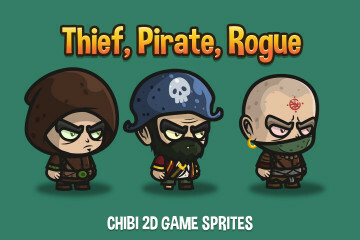 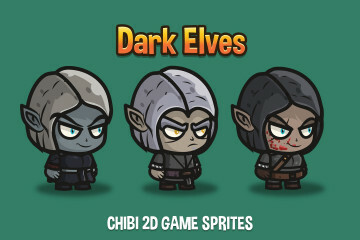 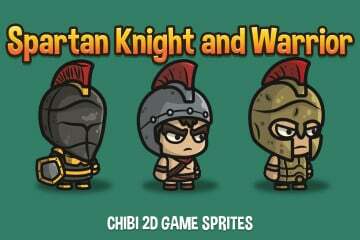 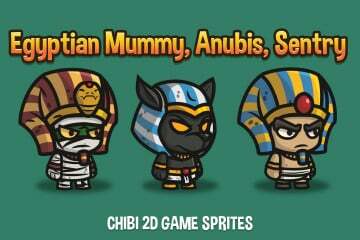 Before you a set of 3 warriors – Halloween Character Chibi 2D Game Sprites. 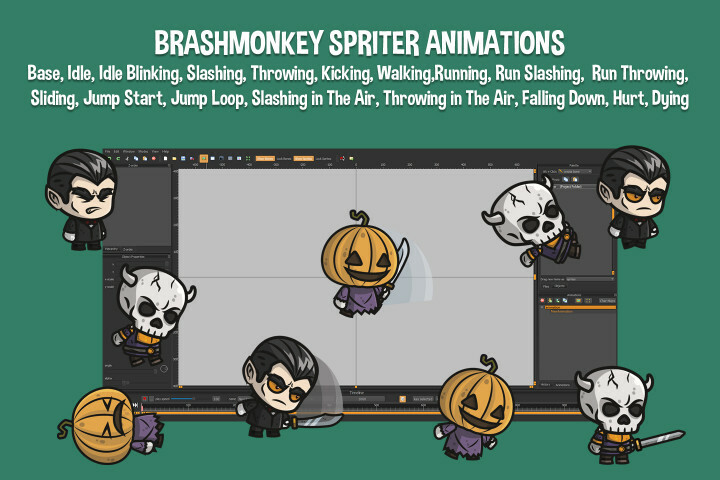 Each of them has animation created in Spriter program from BrashMonkey. 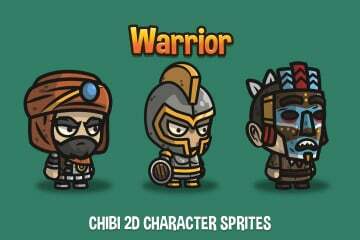 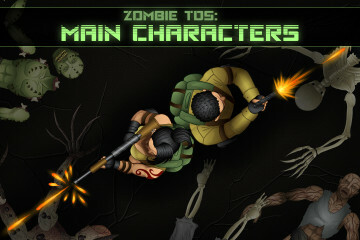 You can use characters as opponents in the platformer game. 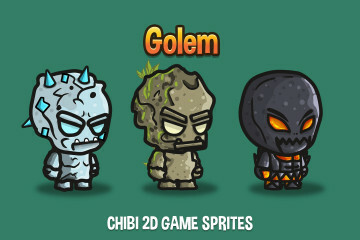 They can also be suitable for the game as the main characters. 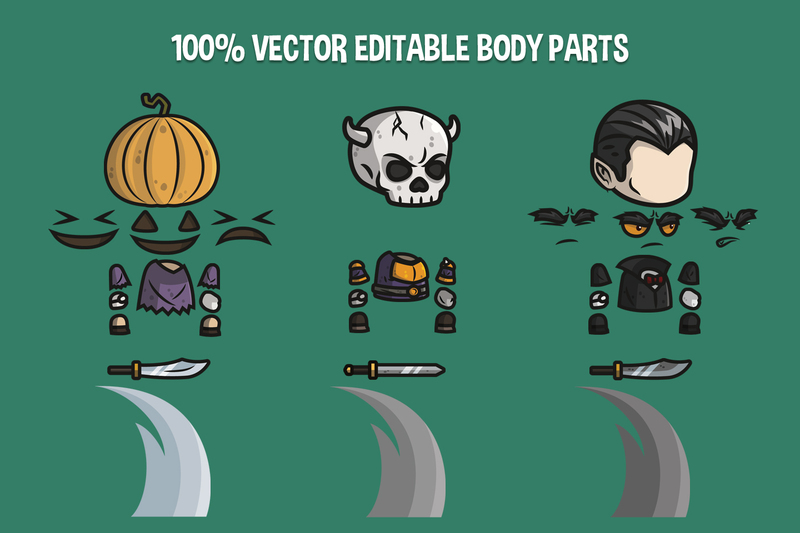 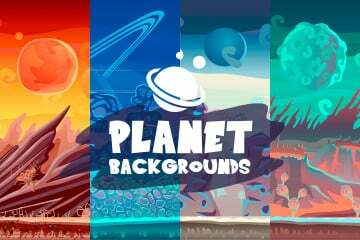 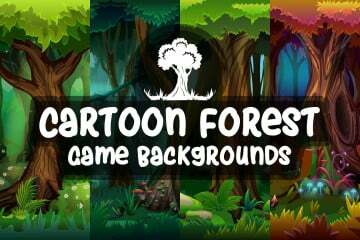 All graphics are 100% vector. 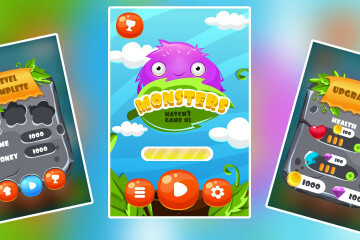 This will allow you to make the necessary changes easily (changing the color, size, etc.) 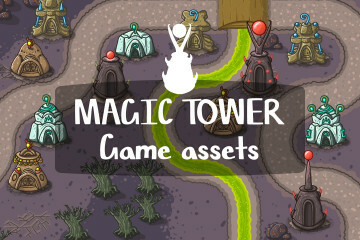 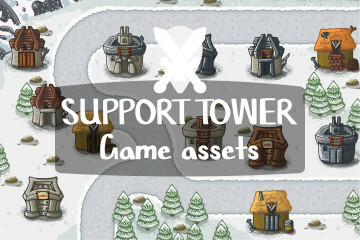 The archive contains the following formats: AI, EPS, PNG, SCML and Unitypackage.